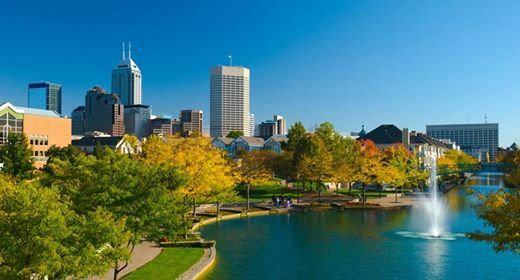 Temporary SLP position available in Indiana. Send your resume and two professional references to jasmine@therxservices.com! © 2018, TherxServices. All Rights Reserved.